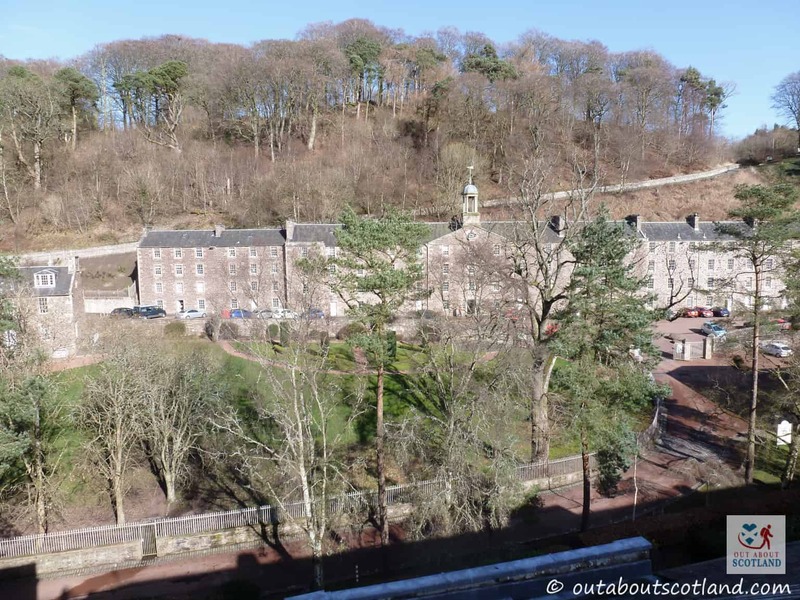 New Lanark World Heritage Site is situated on the banks of the Falls of Clyde close to the small town of Lanark in Lanarkshire, and not only is it a UNESCO site of worldwide importance but it’s also a really good tourist attraction that will keep both kids and adults entertained during their visit. 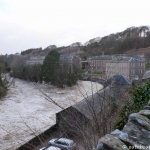 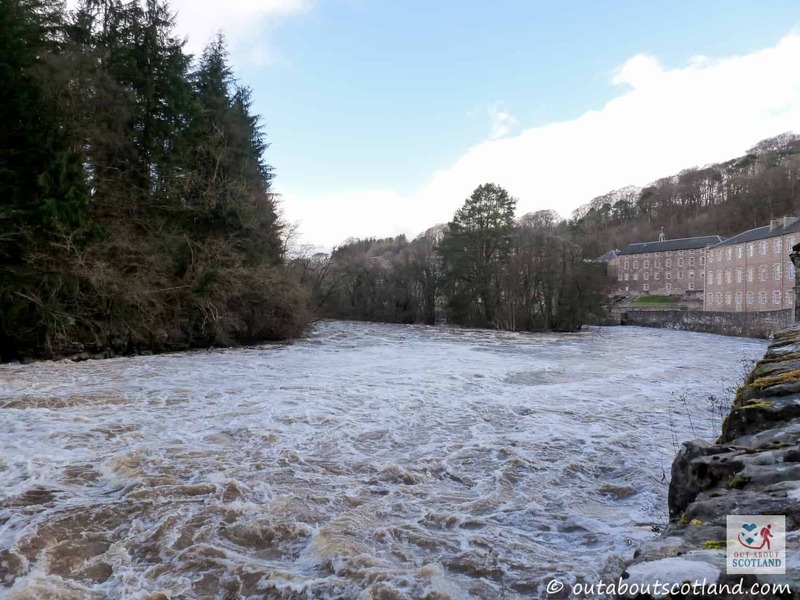 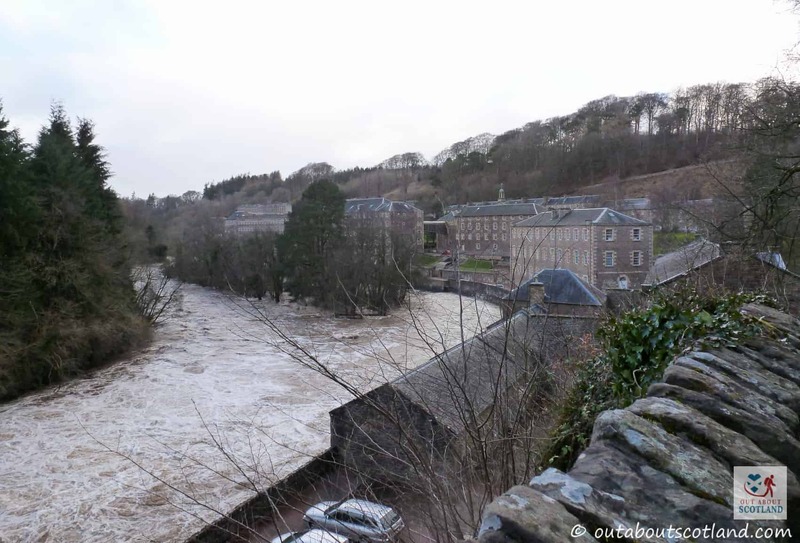 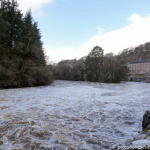 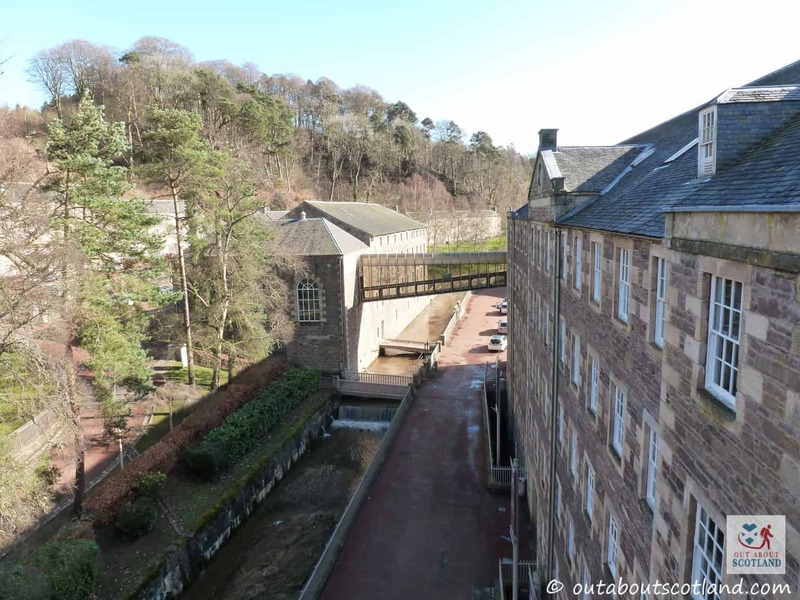 The story of New Lanark begins with Robert Owen, the 18th-century philanthropist and entrepreneur who realised that the short lives of mill workers could be vastly improved if the mill owners would provide them with a decent standard of living. 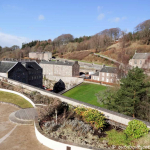 Owen understood that by providing clean and warm housing along with an education system and fair rights he could increase production in his wool mills while improving the lives of his workers, and so the most ambitious and forward thing urban planning experiment in the history of the developed world began here, in this remote corner of south-west Scotland. 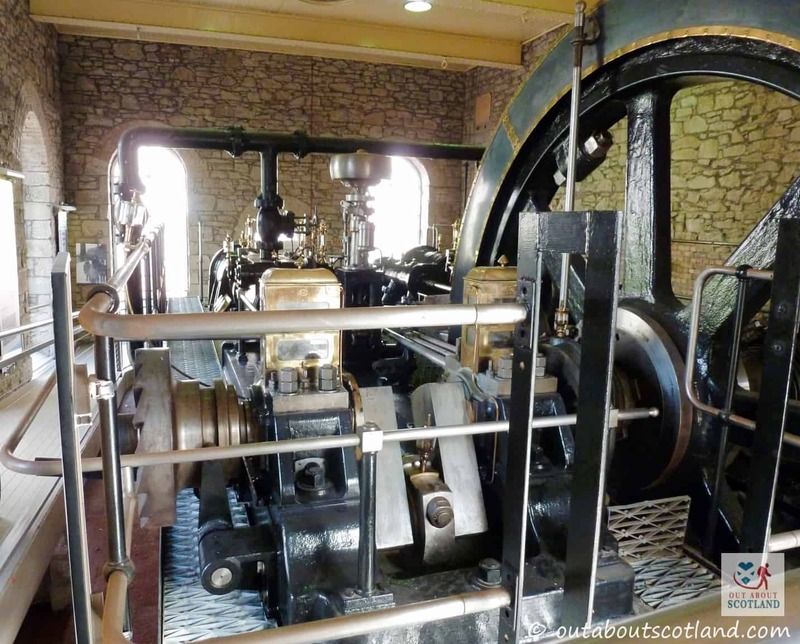 The mill complex is situated alongside the waters of the River Clyde which thunder past it, and the power of these torrents turned the massive wheels which in turn powered the machinery that converted vast quantities of cotton fibres into cotton sheets that were sold the world over. 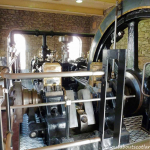 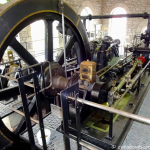 Although much of this machinery now lies dormant you can explore the buildings and see some of this machinery in action as you begin your tour of New Lanark World Heritage Site. 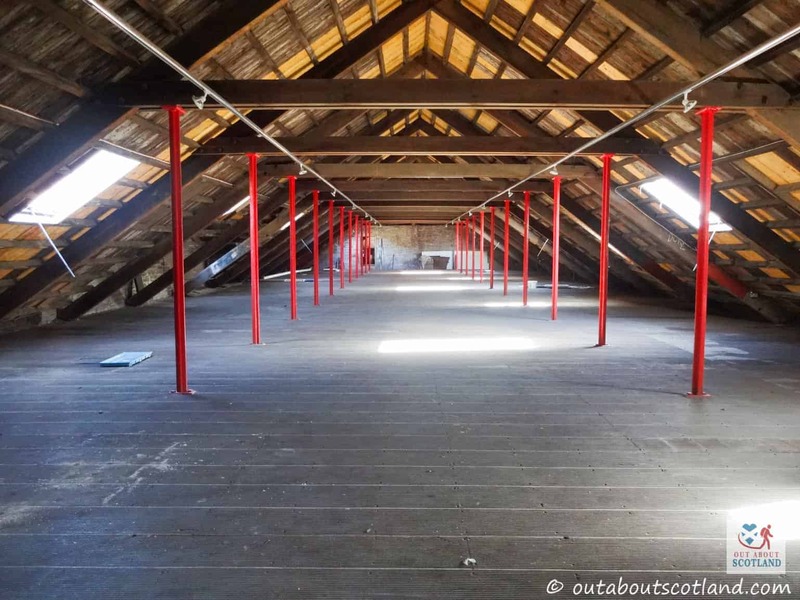 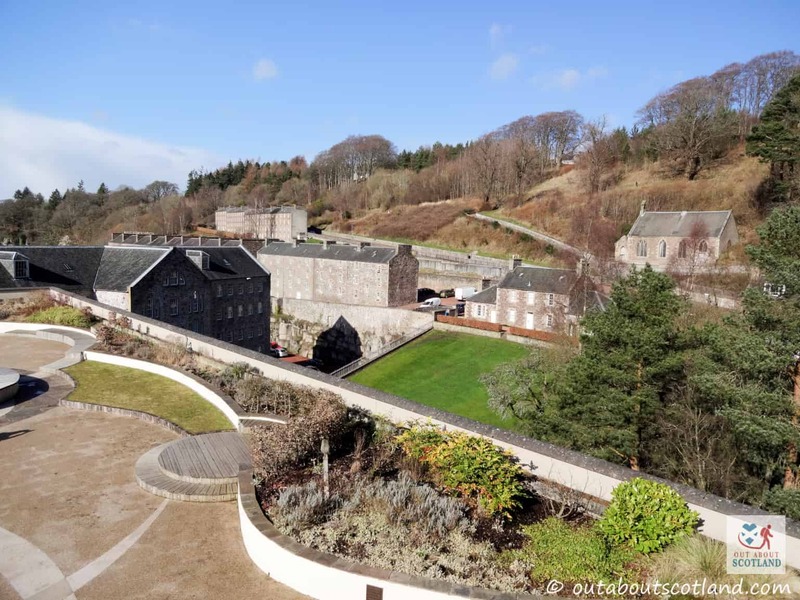 There’s so much to see and do at this attraction that it’s almost impossible to get bored, whether you’re just roaming through the streets of the old mill buildings or walking along the River Clyde and admiring the views of the forest on the other side of the bank. 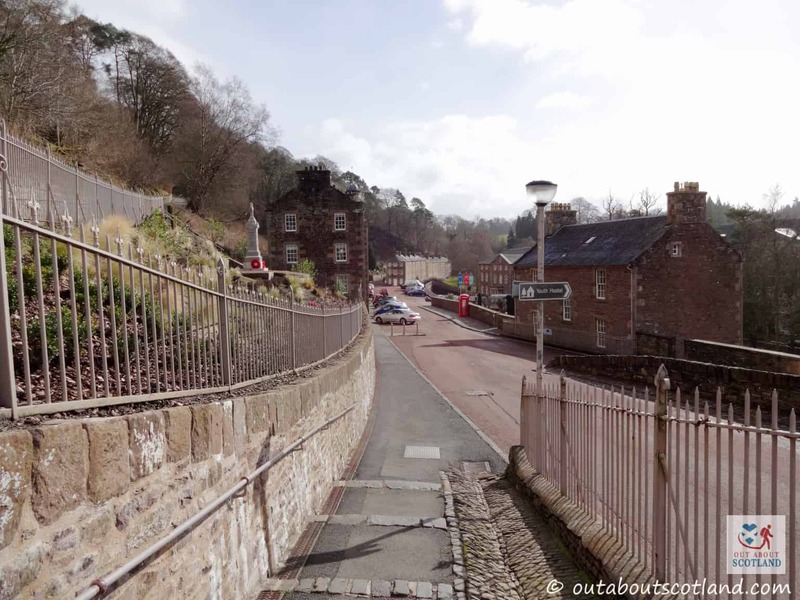 There are mill workers houses to explore which have been faithfully restored to how the mill workers would have lived in them in the 1820’s and 1930’s, and there’s even a village store which sells fantastic old-world sweets and candies (check out the vanilla fudge – yum!). 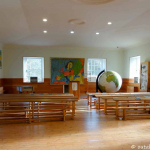 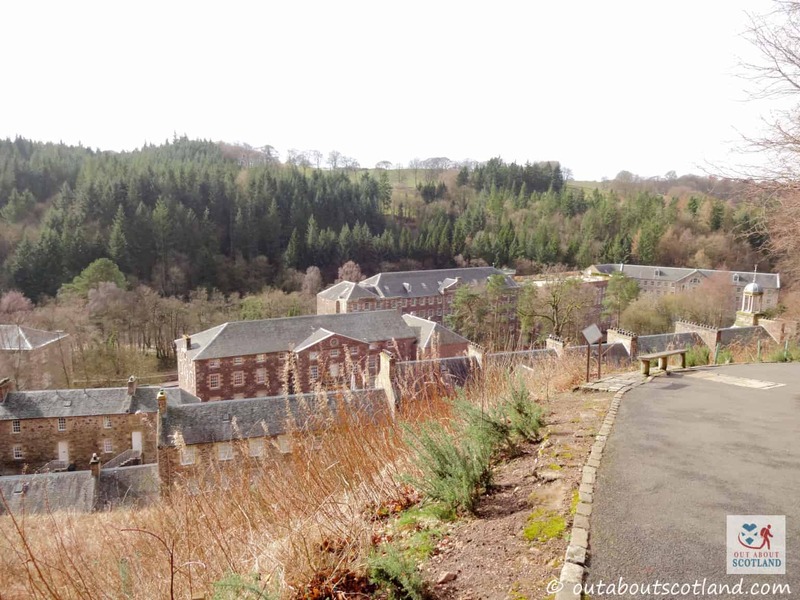 But it’s the mills themselves which are the highlight of a visit to New Lanark World Heritage Site and you won’t have to make your journey through the faithfully re-created mills on your own as you’ll be guided by the ghostly spirit of wee Annie McLeod. 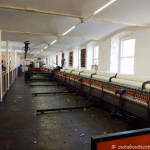 Your journey begins in a motorised carriage which will whisk you through several of the most important rooms in the mill where Annie will tell you all about the living conditions she had to endure in her lifetime as well as telling you a few stories about the mill workers who lived on the site. 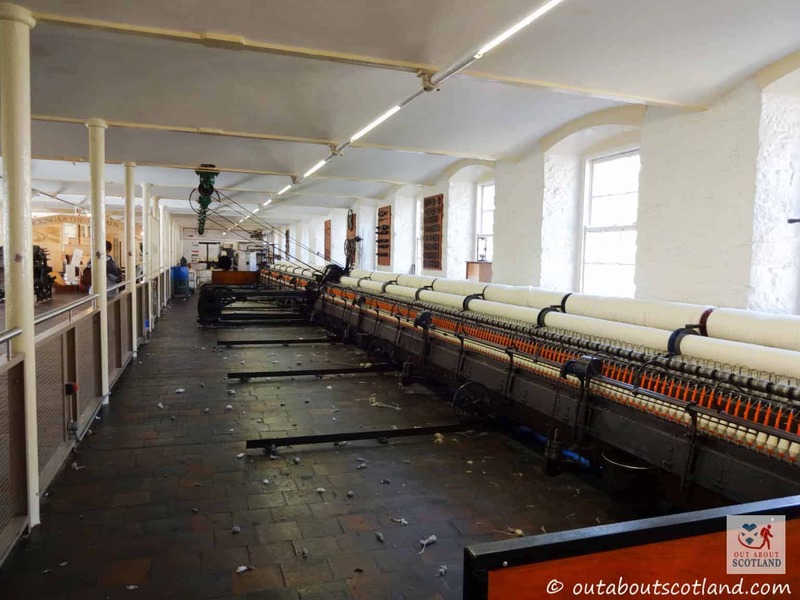 It’s interesting stuff and it really sets the scene for how the old cotton mills operated, and at the end of the ride you can step out and explore the remainder of the working museum for yourself. 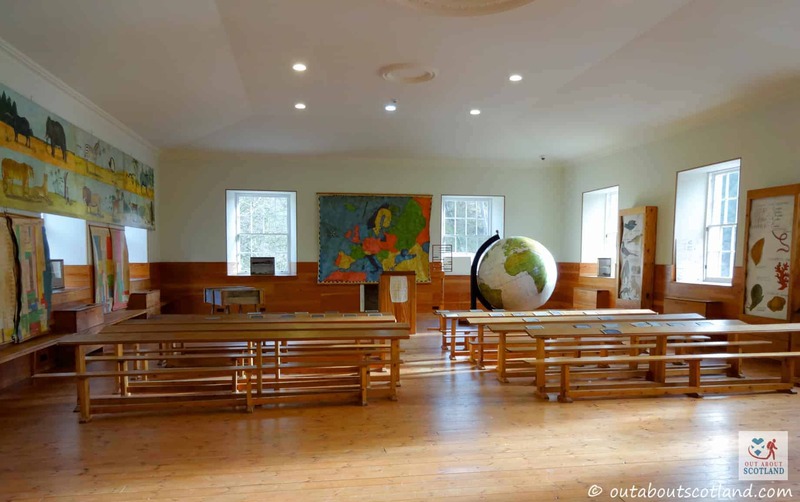 There are multilingual commentaries included for international visitors and an induction loop has also been thoughtfully provided for the hard of hearing. 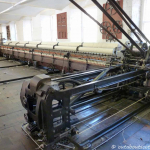 Other activities include an exhibition which explores cotton production and working conditions in the 18th and 19th centuries, and you can watch all the cotton-producing machinery that’s still in operation today. 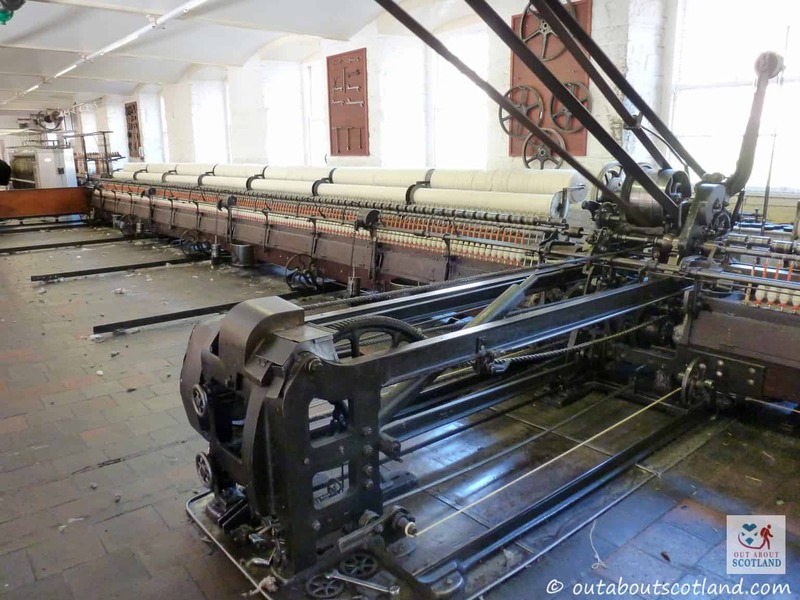 While they don’t actually produce cotton at New Lanark anymore they do make some fine quality wool using the original machines, and this wool can be purchased from the on-site gift shop along with other historical-themed souvenirs. 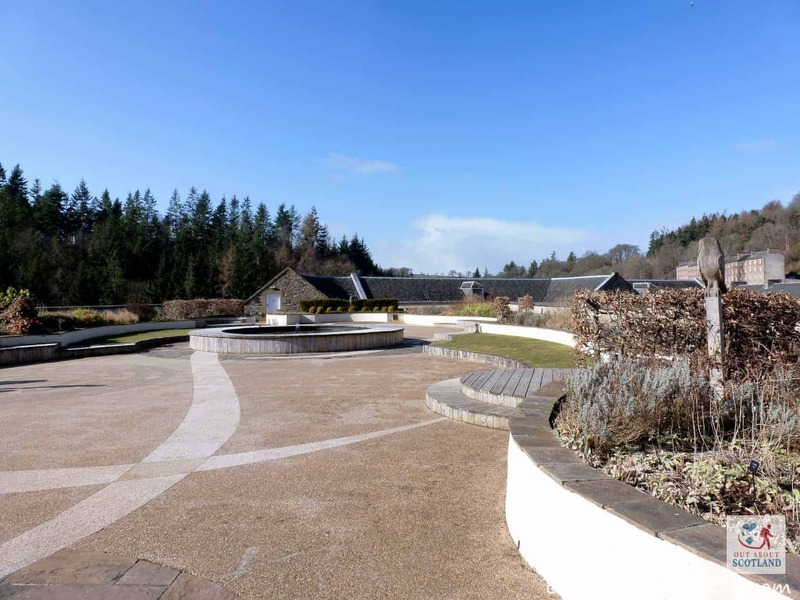 If you want to take a breath of fresh air perhaps the best place to head to is the visitor centre rooftop garden which offers lovely views across the entire mill site and out towards the surrounding forest and river. 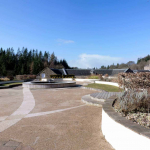 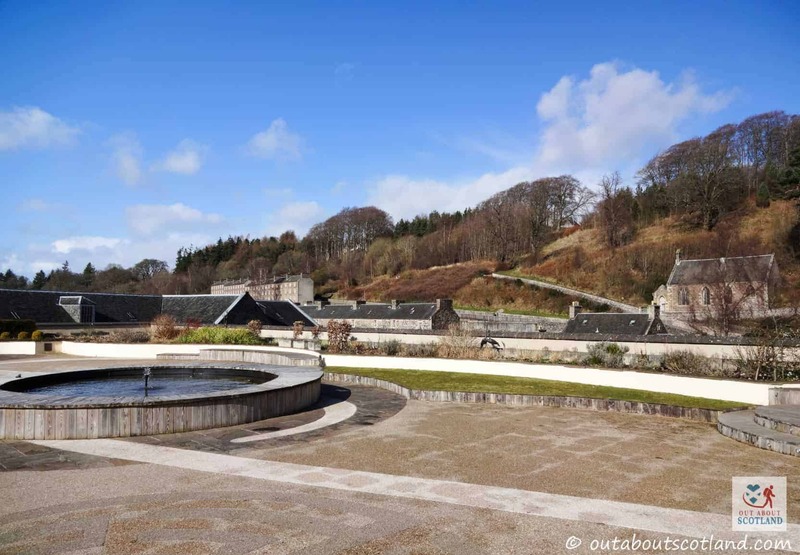 This garden is the one of the largest of its kind in Scotland and is full of flowers and shrubs, and there’s even a giant water feature in the middle which makes a great place to stop off for a picnic. 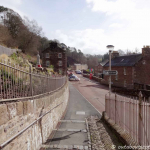 If you want to sample some decent local cooking then I can recommend the Mill Cafe which has a really good selection of quality food, and the coffee’s not bad either. 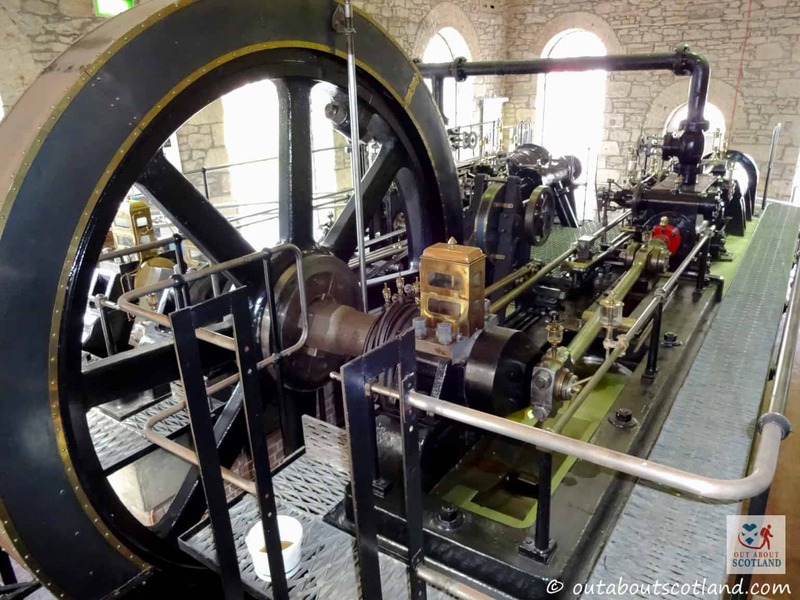 All in all this attraction makes a great family day out. 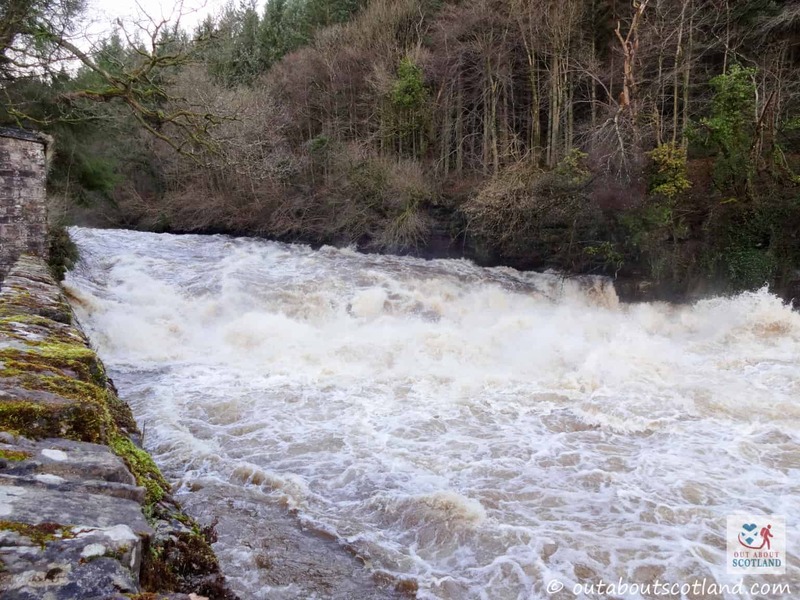 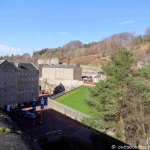 While the New Lanark cotton mills were actually founded in 1786 by entrepreneur David Dale, it was Robert Owen, his son-in-law, who was to become the mill manager that revolutionised the industry. 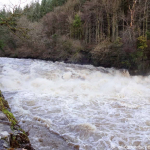 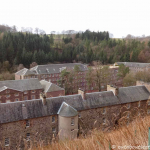 Like many of the cotton mills of the time, when New Lanark initially began producing cotton it utilized the services of around 2500 workers from the poorhouses of Glasgow and Edinburgh, and these workers were forced to live in fairly terrible conditions. 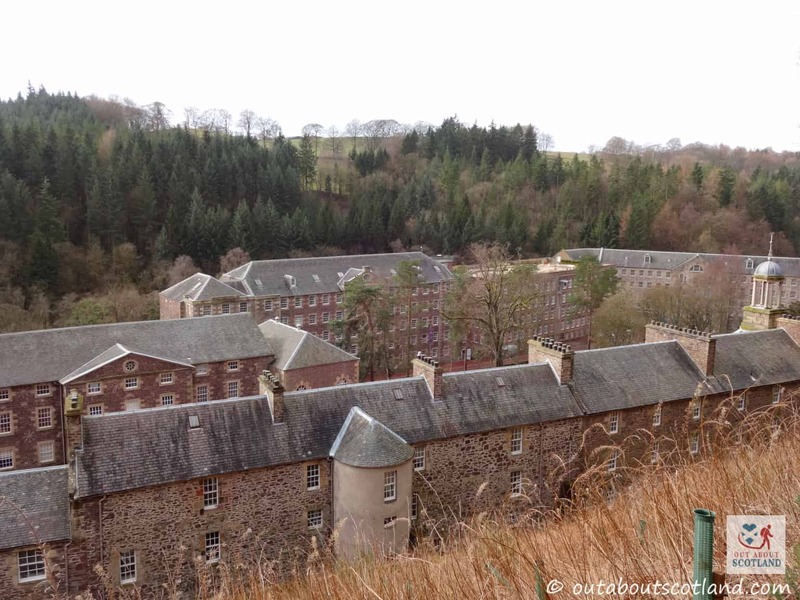 The accommodation was overcrowded and dirty and the worker’s children were uneducated with little chance of ever improving their lot in life. 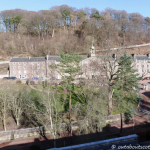 David Owen realized that education was key to a successful workforce and so he began a new system of social welfare plans that included the building of a nursery and a school for the 500 children living at New Lanark, and each family was given clean accommodation in the newly built tenement blocks close to the main mill buildings. 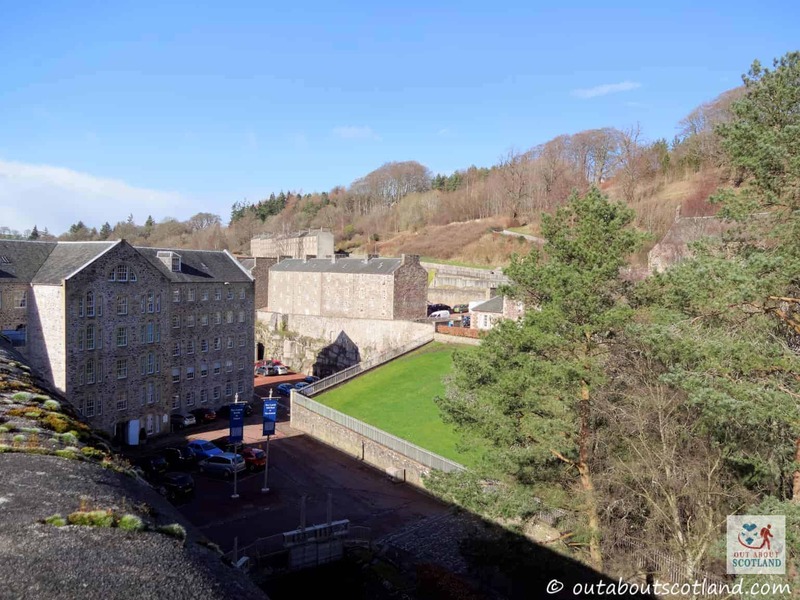 They were also given fair wages and free health care (unthinkable for other mill owners at the time), and it’s this forward thinking that prompted UNESCO to designate the entire mill as a world heritage site in order to preserve this important piece of industrial history. 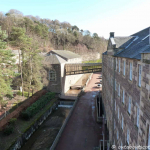 This radical thinking was completely contrary to how business was ordinarily conducted in the 18th-century and many of his peers believed Owen would go bankrupt, but to their astonishment not only did his business survive, but it flourished to the point where statesmen and royalty from across Europe would regularly come to New Lanark to see for themselves the brave new way of working that benefitted both the mill owners and their workers. 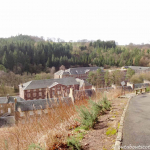 It’s been said that all modern workers rights descend from the efforts made by Owen and his colleagues to improve the living conditions of the poor, and the newly refurbished visitor centre at New Lanark goes some way towards honouring the man and his incredible mill village that was to become the model for workers living conditions throughout Europe and North America.